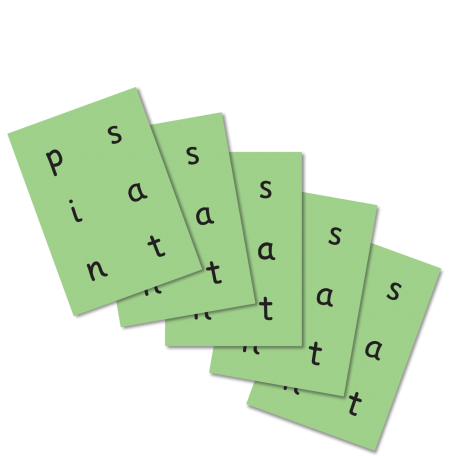 Make learning more memorable with Sound Foundations flashcards. 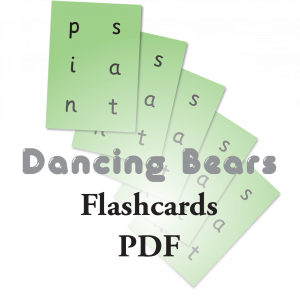 PLEASE NOTE: Flashcards are included with Bearing Away, Bear Necessities A1, Dancing Bears A and Fast Track—you do not need to purchase them separately unless you want extra sets. 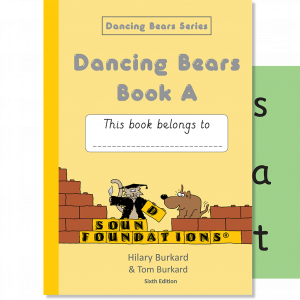 ISBN 9781905174324 Dancing Bears Book A is designed for pupils who have started to read but are not keeping up with whole class teaching. It can also be used with older children with a reading age of not more than 7 1/2 years.